ASoundEffect.com asked me to write a weapons sound effects recording guide for their site. It took me many months to gather my thoughts, organizing these thoughts, then finally into writing. Enjoy this lengthy guide. 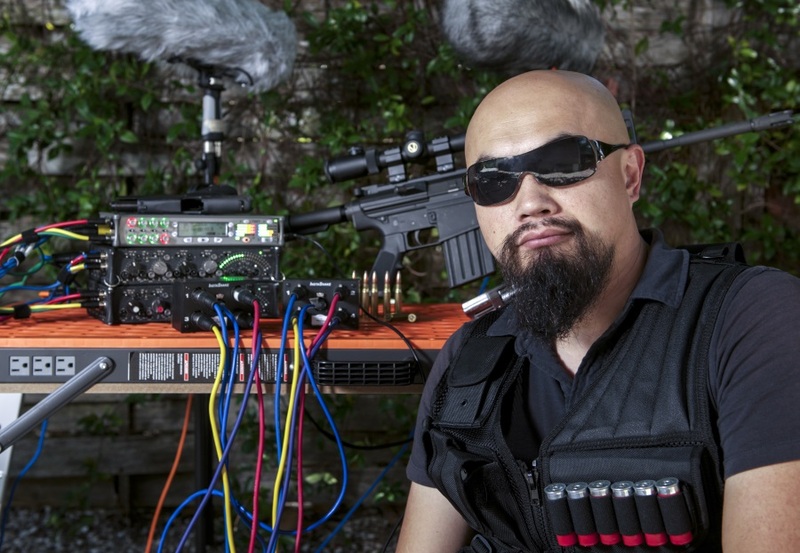 Watson Wu, Recording Gear, and Firearms.